If you’re researching early Minneapolis history, particularly parks, you absolutely must know about this resource: hathitrust.org. What is most useful is that the volumes are searchable. Fortunately the annual reports and the proceedings of the Minneapolis Board of Park Commissioners were widely sought after nationally and widely distributed. In old park board files, there are many cards and letters from individuals and institutions around the country requesting copies of the annual reports. Hathitrust has scanned most years of the park board’s annual reports and some proceedings up to 1923 either from the collections of the New York Public Library or the University of Michigan. The University of Minnesota also participates in Hathitrust. Both reports were produced while William Watts Folwell was president of the park board. 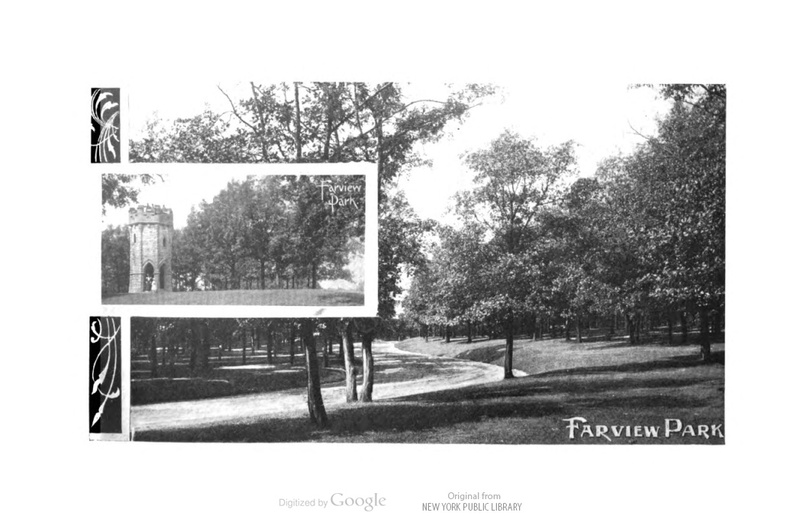 As a historian Folwell understood well the value of documenting the efforts of an organization such as the park board. HathiTrust also allows you to create an account and establish your own “collections” from its vast catalog. It’s easy to set up a guest account. Here’s what I did: I put all available issues of the park board’s annual reports and proceedings, as well as most of the early books about Minneapolis history, such as Isaac Atwater’s and Horace Hudson’s histories, into a single “collection.” I can then search the collection for any terms I want. That means I can search for Lake Harriet or Powderhorn Park and find every reference to those park properties in park board documents—and other books—over many years. Such a capability saves hours of research because the park board annual reports and proceedings in the early years did not have indexes. Annual reports are not available for some years in the Minneapolis park board’s first decade, but all annual reports 1895-1922 are available. HathiTrust also has many issues of the Minneapolis City Council proceedings, which provides for another layer of research. HathiTrust has also scanned many park board annual reports from 1923-1960. Due to copyright restrictions the full text of those reports is not available online, but a search will reveal if and how often terms do appear in those volumes. Not as helpful as full-view text searches, but still a big time-saver. You can then go straight to the pages you want in a library. Give hathitrust.org a try. You’ll be amazed at what you’ll be able to find. The digitization for HathiTrust was done by Google, but the collection is far more extensive than what is available at Google Books.